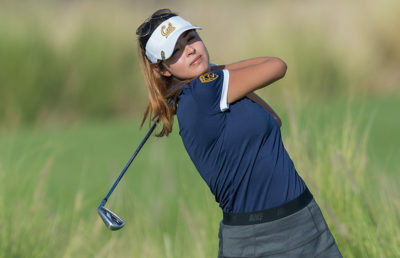 The Cal women’s golf team fell back into old habits in the Pac-12 conference championship. The tournament marked the culmination of the spring season and was, to that point, the most important tournament for the Bears as they looked ahead to qualify for regionals and eventually nationals. Yet Cal struggled with consistency throughout the three-round tournament, repeating a pattern seen all too often this season. Cal finished the tournament in 10th place shooting 931. UCLA, the tournament winner, shot 862. 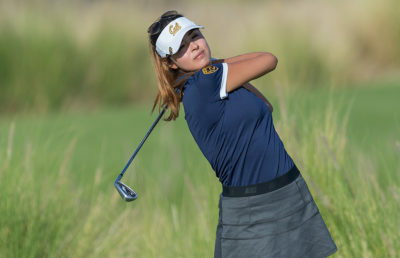 Freshman Maria Herraez, who has been arguably the team’s strongest player all season, was the only Bear who did well during round one Monday. She shot 74 (+2) and ended the day tied for sixth overall. The rest of the team shot well over par in the first round, landing the team tied for eighth going into the second round. The Bears’ downward spiral only continued Tuesday. Herraez struggled after a strong first day, dropping 24 individual spots to finish T-30 overall having shot +9 on the day. Senior Lucia Gutierrez, who has performed well in the past few tournaments, also failed to impress for the second day in a row. She shot +9 in both rounds — the worst of all her teammates — and finished the second round in 50th place. The one bright spot for the Bears in the second round was freshman Jiyoon Jang. 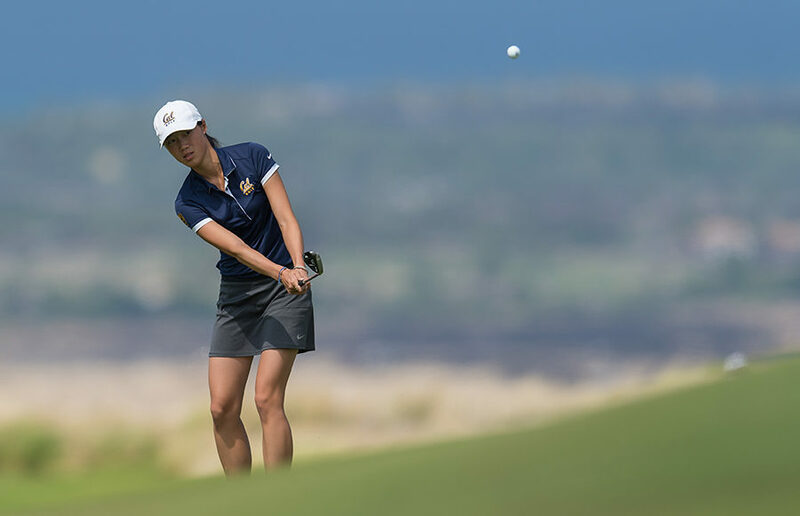 Jang, competing in her first tournament since October, shot one under (71) to bring her total score to 152 (+8) and move herself up the rankings to finish T-23. Yet as a team, the Bears dropped one position, finishing ninth overall after the second round. 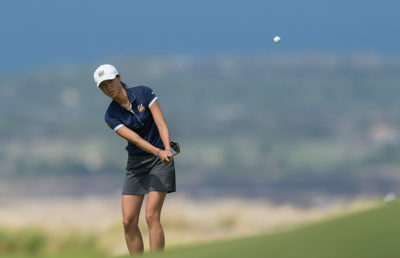 Jang continued her star performance on the final day of the competition, shooting par (72) and finishing T-16 overall. The rest of the team failed to impress, with all of them finishing outside the top 30. Gutierrez’s struggles continued — +9 for the third day in a row — and she finished with the highest score of the team. While this tournament was an opportunity for the Bears to prove themselves, they failed miserably. The team was unable to compete with teams ranked below them such as Washington and Oregon, let alone the best teams in the country such as Arizona State, Stanford and UCLA. The inconsistency across the board that has plagued Cal all season was on full display in the first two rounds as no member was able to shoot under par in multiple rounds. Jang was the only player who shot par in any round of the tournament, while players who have competed in every tournament of the spring season were unable to contribute. Although the Bears clinched a seventh seed in the regional tournament Thursday, it’s hard not to wonder if their performance this week affected their seedings. The team had a strong resume before this week’s tournament, finishing in the top 10 in most of their tournaments this season with a ranking within the top 25 in the country. Finishing 10th Wednesday, however, may have taken away from these positives and resulted in a lower seed for Cal.